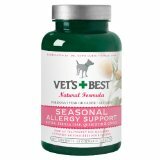 Find Great Deals On The Best Selling Dog Arthritis & Pain! Like your grandmother and her old cats, your dog can also experience the pain of growing old, number one of which is arthritis. And like your grandmother, your dog can also suffer from a life less lived. Imagine not being able to walk around the park, dig around the yard, run around the house, without experiencing the numbing pain of arthritis. Well, don’t worry your old hats off, because there’s something that you can do for your pet so your dog doesn’t have to experience the stress of arthritis. 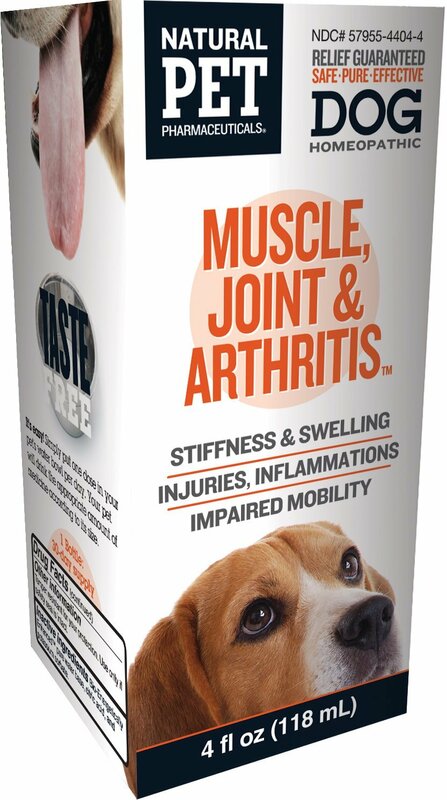 Aside from giving your dog the right kind of food, and proper exercise, you can also alleviate the pain that the arthritis is causing by using the products from the best selling dog arthritis & pain being sold right now. 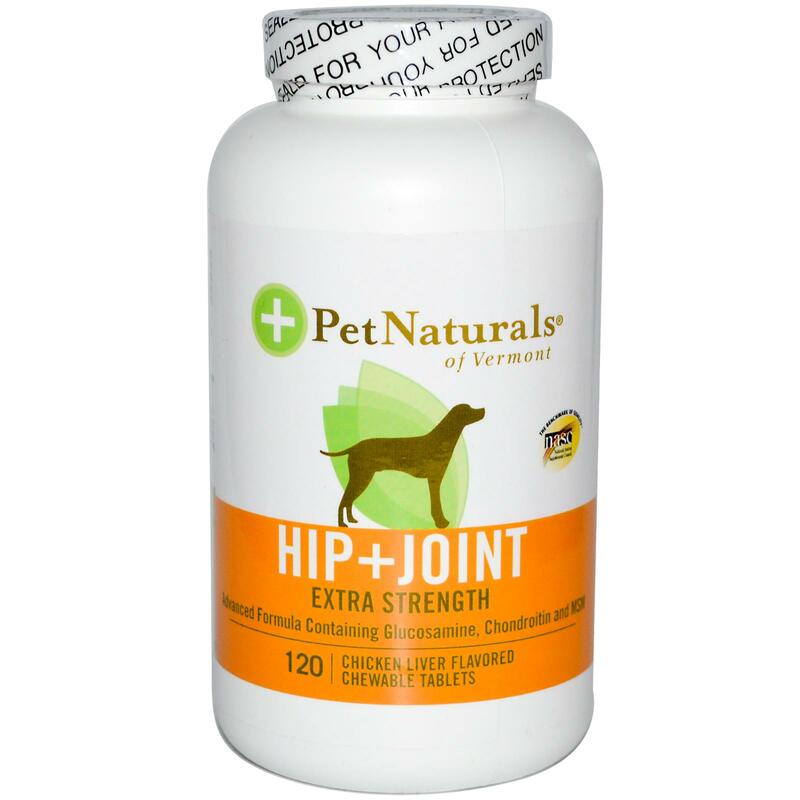 These best dog arthritis & pain products, which include the Natural Pet Joint and Arthritis Control for Dogs, the Veterinarian's Best Aspirin Free Aches & Pains Formula Chewable Tablets, and the Pet Naturals of Vermont Hip & Joint are all guaranteed to help out your pet. These are just some of the popular items available for purchase, there are other items being offered and you’ll easily find the one that your pet needs. 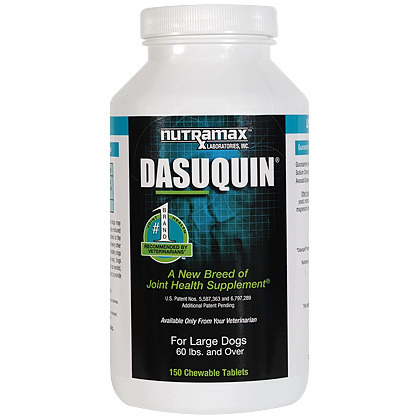 If you want to find the most popular dog arthritis & pain and purchase some for yourself you're at the right place. This is the online location where you can get your hands on the most trusted and the most popular remedies for your pet. 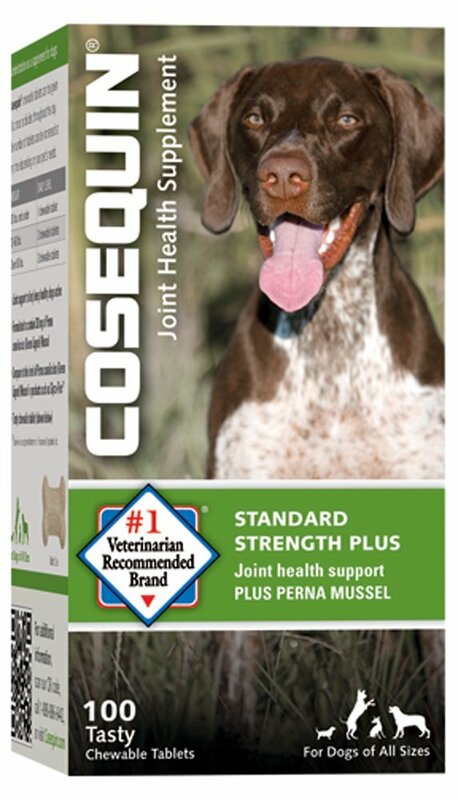 Get the best deal nowhere else and make sure that you buy the items that work at PetMedsToday.com. Not finding what you need? View all dog arthritis & pain here!